Smiles with Two by Two! Gail Duron & Glenda Gipson shared some smiles with Two by Two as they recently joined us for prayer down at the National Civil Rights Museum. 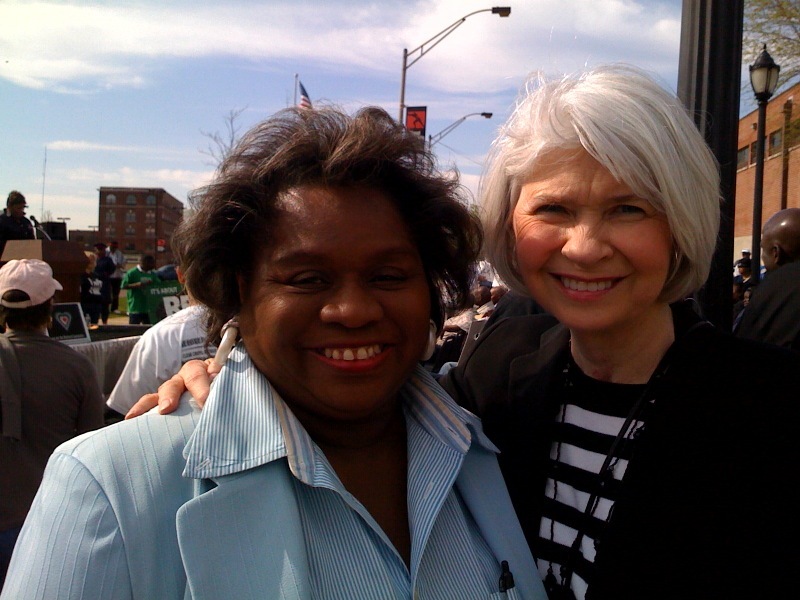 Both Gail and Glenda have a heart for our City to come together as one! Gail would love to invite other Two by Two partners to join her for Pray for the City 4th Wednesdays monthly, at Christ United Methodist Church 11:30 am. Check our event calendar for more details.